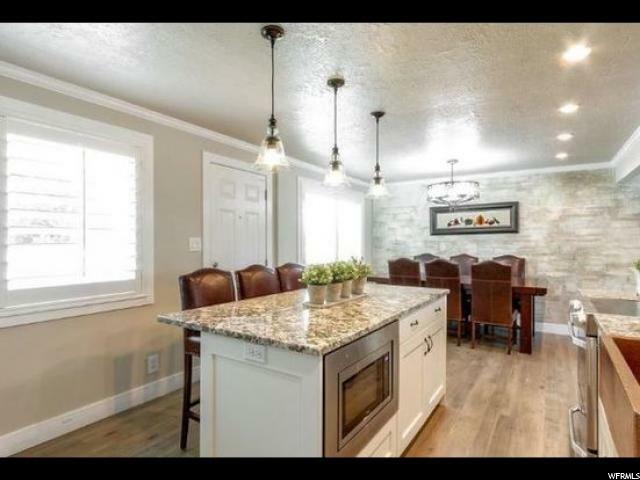 Welcome to the most coveted neighborhood in the Salt Lake Valley! And now, welcome to one of the most coveted homes. 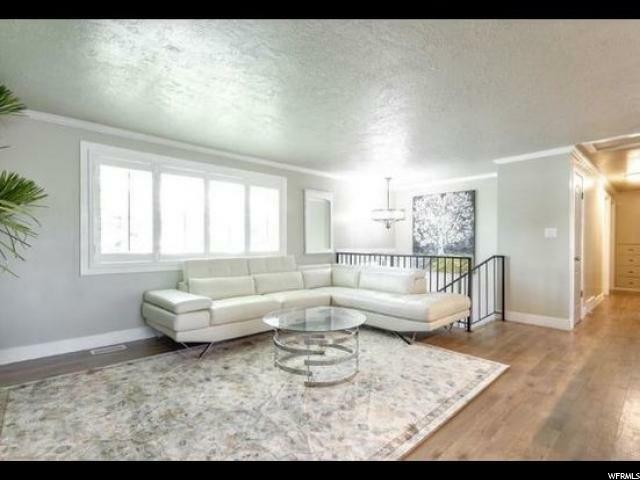 This amazing home has been wholly renovated over the past 3 years. The basement was gutted and turned into an amazing, 3-bedroom extension of the home. It features a full kitchen with custom cabinets, granite counter tops, full bathroom, walk-in pantry, laundry room and family room. With the separate entrance, it could easily be used as an income generating bonus. The large, above ground windows make the basement airy and welcoming. Integral to the basement completion was new wiring and new plumbing. It really is all new - from the studs to the stainless appliances to the gas fireplace. The upper level is truly a dream. The new kitchen has granite counter-tops, a copper farmers sink, new stainless appliances and a spacious island. The owner pulled down the wall to open up the kitchen and front room area. It made a huge difference. A custom, faux antique brick wall is an incredible accent. 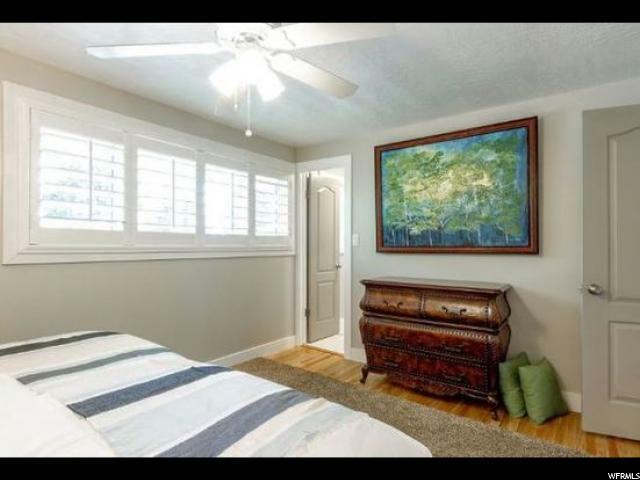 The upstairs remodel included refinishing the hardwood floors in the 3 bedrooms. New sinks, toilets. tub and cabinets, turned the 2 full bathrooms into a homeowner's dream. Did we mention new light fixtures? And new doors? And new crown molding? And new baseboards? And new flooring in the hall, kitchen and family room? How about the new wrought iron railing and marble tile in the entrance? If it could be updated and replaced, the owners made it happen. The outside is to die for. The brick exterior has been stained a beautiful grey. The color is offset by new vinyl windows and black shutters. The large yard is fully fenced. The garden area is raised and automatically watered. There are 3 mature fruit trees and a vineyard. In an area where many homes only have carports, this home features a 2-car garage. A new sprinkler system keeps the dark green sod luxurious. Best of all? 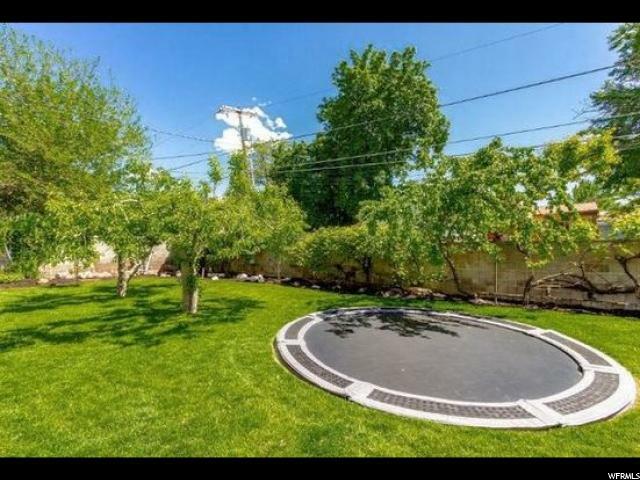 Don't forget to take a spin on the in-ground trampoline before heading indoors! 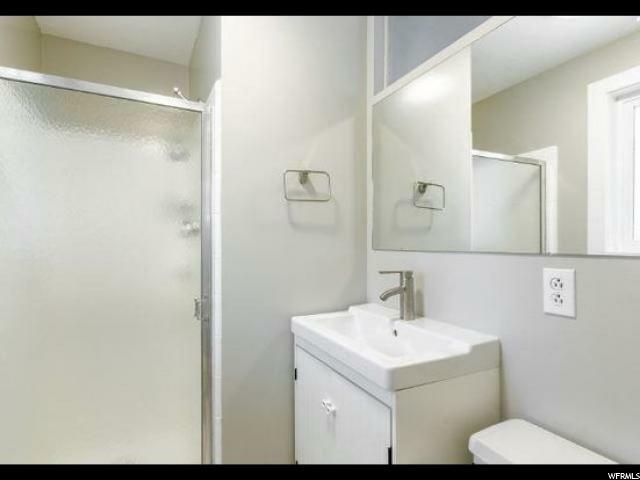 *** PRESS THE TOUR BUTTON FOR FULL MOTION VIDEO OF THIS HOME *** Square footage figures are provided as a courtesy estimate only and were obtained from county records . Buyer is advised to obtain an independent measurement.